Your mom deserves something special this Mother’s Day…and we mean a hotel room stay!! 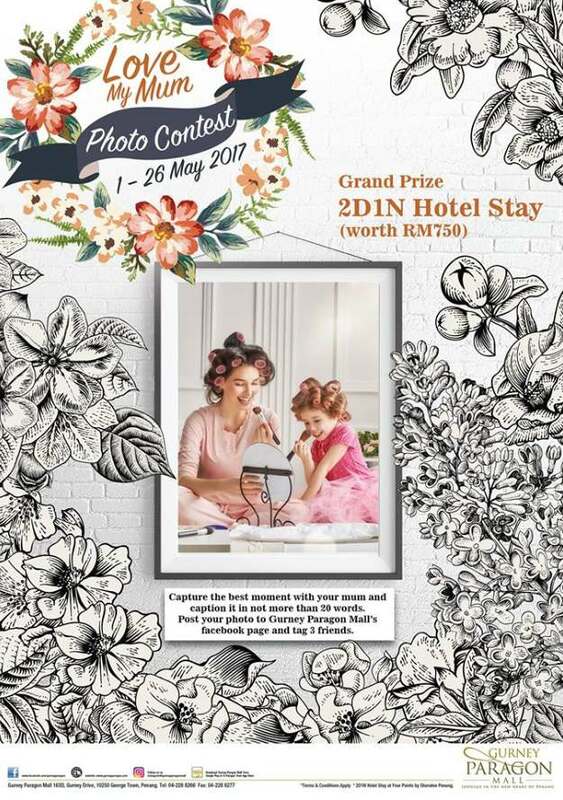 Submit a photo of you with your mom (with a caption) and stand a chance to win the great prize!! 2. To qualify for the entry, post your photo below, LIKE & SHARE (public) the post and tag at least 3 friends. 3. Photos submitted later than 26th May 2017, 11.59pm will not be qualified.